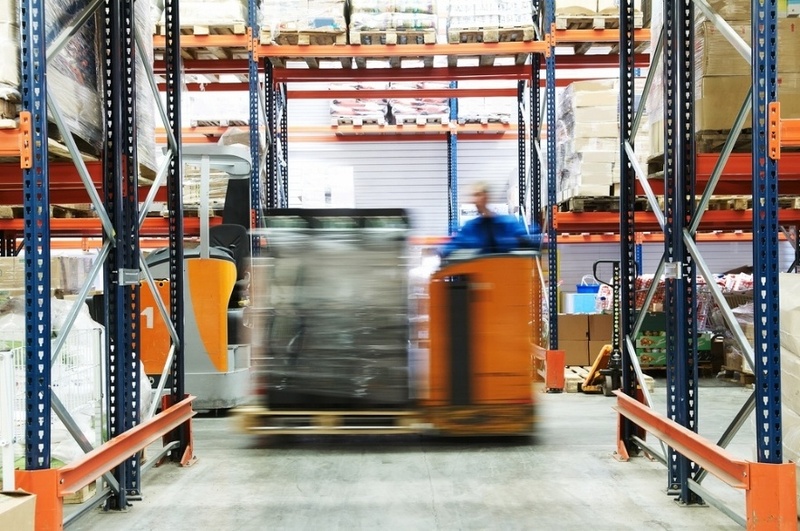 Maintaining an efficient, safe and organized distribution center is integral to any retailer's success. How can you improve your inbound and outbound order fulfillment process without wasting time or exhausting your resources? To find out, we talked with Sales Account Manager Steve Eggers at Custom Pak, a turnkey supplier.